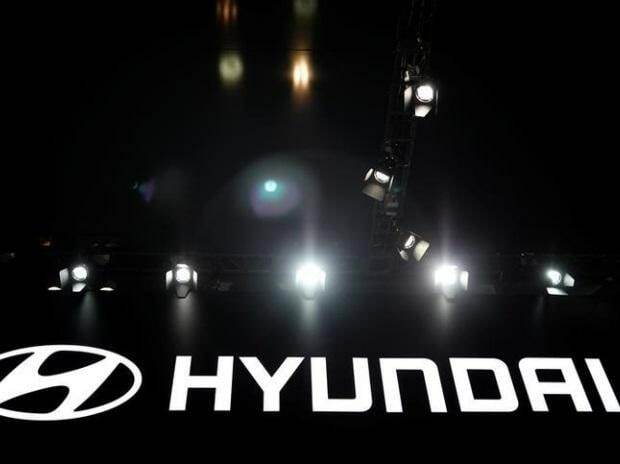 Hyundai Motor India Ltd (HMIL) Tuesday reported 4.6 per cent increase in domestic sales at 42,093 units in December 2018. HMIL said, in 2018, it sold sold 7,10,012 units, its highest ever in a year, as compared with 6,78,221 units in 2017, it added. Domestic sales during the year rose 4.3 per cent to 5,50,002 units as compared with 5,27,320 units in 2017, the company said. Exports during the year rose to 1,60,010 units, up 6 per cent from 1,50,901 units in 2017. Commenting on the sales, HMIL National Sales Head Vikas Jain said the company achieved its best ever domestic sales of 5,50,002 units in 2018 on the back of all new Santro, Grand i10, Elite i20, Verna and Creta. "Our blueprint for 2019 is to develop innovative mobility solutions and technologies that combine smart, connected and intelligent driving," he added.